SPG offers broad ranges of AC Induction Motor products with greater strength, longer life for various application. Our AC induction motors meet all requirements of specific application in several different sizes and torque ranges. Please contact SPG’s sales department if you need assistance selecting the appropriate AC induction motor for your application. 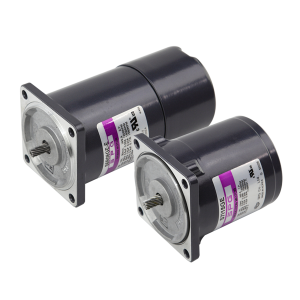 Induction motors are widely used for automation. Their simple construction and long life have earned them a place in a extensive variety of applications to power or drive industrial and business machines. There are broad range of models available for use with or without gear reducers. 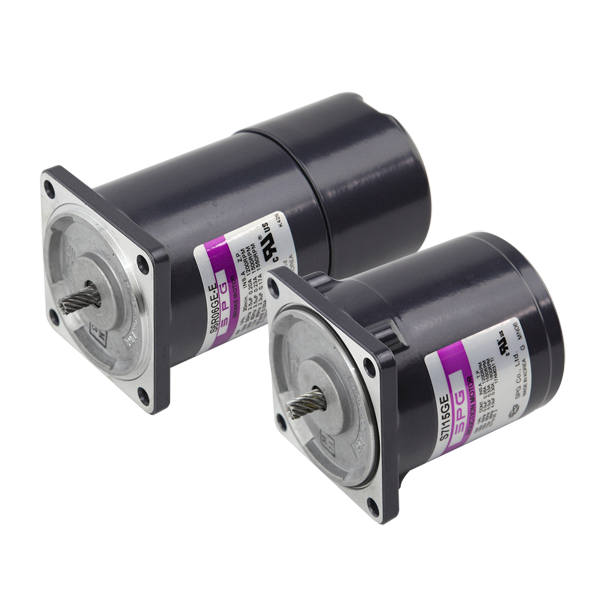 These motors are rated for continuous duty and are reversible.